May 30, 2017, at Cybernetyki 9. 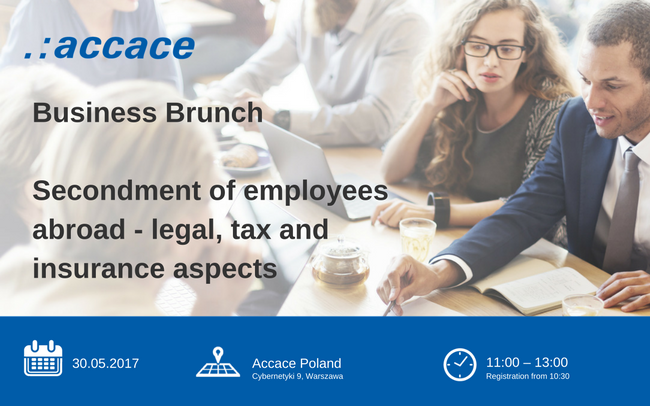 This time we will discuss issues related to the employment secondment employees abroad, including: the duties of employer related to the secondment, how to avoid mistakes in interpretation of legal provisions and double taxation. Free entrance! Detailed plan and registration!